Banco de Gaia is happy to announce the release on Disco Gecko Recordings of the first single from his new album, 9 of Hearts, on Friday 25th March. 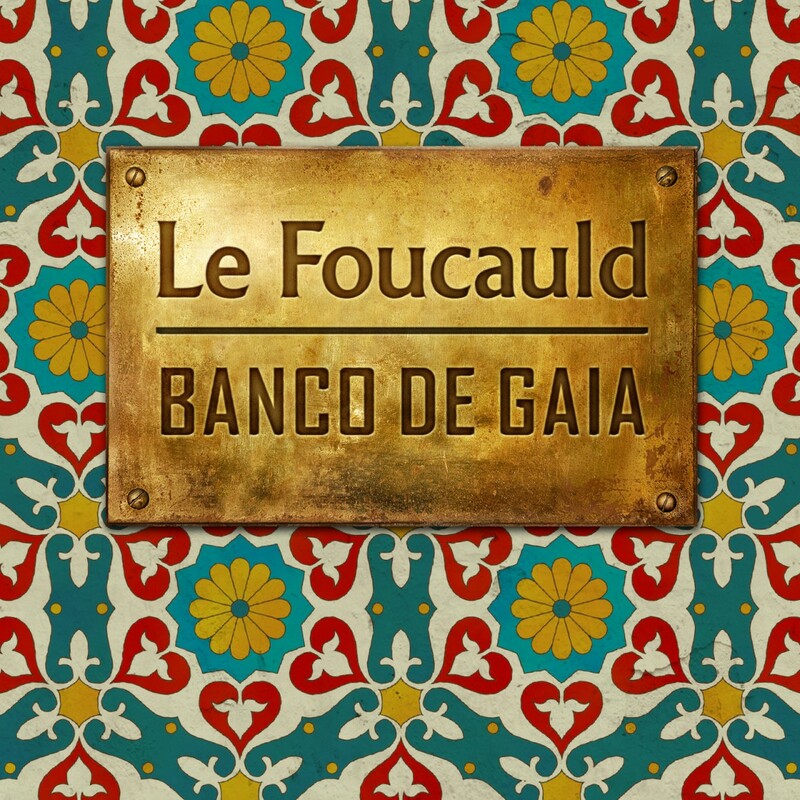 Rolling congas, jangling sitar, undulating bass, syncopated break beats, mournful strings and a defiant yelp, ‘Le Foucauld’ exhibits all the panache of his classic output. It’s hardly surprising that Marks’s focus has shifted in the twenty years since Last Train to Lhasa and Maya were released, even if the last two years have been all about twentieth anniversary re-issues of those classic albums. No less surprising is the fact that the sphere of interest is now the Middle East and Persia instead of the Asian sub-continent. On remix duties, Italy’s Dr Cat adds a more playful beat to get the party going, upping the tempo slightly and injecting a little juice around the bottom end, while America’s Ephemeral Mists adds a flute solo and haunting pads, relaxing the mood for a more introverted and downtempo mix.